How to Hire A Lawyer for An Insurance Claim? Getting insurance is very beneficial for the people. This is because when anything gets damaged, people can get money from insurance by claiming it with the help of Insurance lawyers in Dubai, Sharjah, Abu Dhabi UAE. 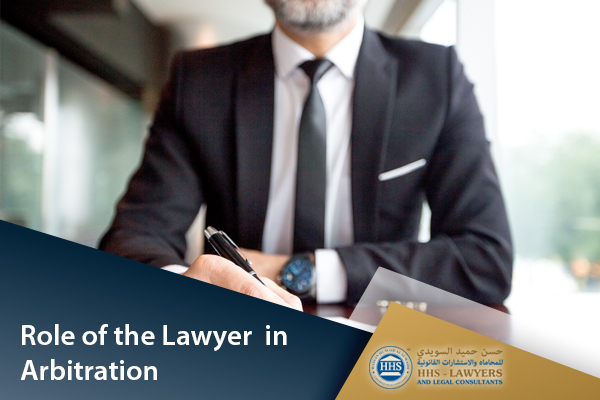 People hire the Dubai lawyers from top law firms in Dubai UAE for insurance claims and they help them in so many ways. The main thing that you have to deal with first are the injuries and then you have to deal with the insurance companies. This all is a huge headache for sure. This is why people need to hire the attorneys for such issues so that they may help them in all the proceedings without increasing the headache of their own clients. Hiring he specialized attorneys is the main task that the people should achieve. This is because the specialized attorneys have all the knowledge regarding the insurance claims and they are very good at dealing with their clients as well. They guide their clients and tell them what they should be done. After the accident, the people are usually in miserable conditions. They do not know what they should do and for that reason, they hire the attorneys. The attorneys help the clients in extremely great ways as they not only help them but also advise them to clear their confusions related to insurance claims. When excessive damages are done due to the accident, the attorneys can be proved as helpful entities. This is because they help their clients in filing the claims regarding the insurance and help the clients in the handling of the settlements as well. We all are aware of the fact that the people who are harmed during accidents feel very sick and stressed. Additional phone calls for the insurance claims and other paperwork might add to their stress. If such people hire the attorneys when in similar situations, their stress can be reduced to a great level. The attorneys do all the documentation work for their clients and release their stress. This can have a huge impact on the recovery of the person as well. This is because when the person sees everything happening on their behalf, they feel relieved because they know that they will get the money of the insurance for their medical and other charges. When the clients aren’t in good conditions, the attorneys will do all of the work for them. They will file the insurance claims for their clients and will do all that is needed to legally claim the insurance benefits. When the clients themselves are unable to work, they feel like they will lose their jobs and their wages. In such conditions, the best options to choose from is hiring an attorney to claim the insurance. To determine the fault of someone, the attorneys can play a huge part. They will investigate and determine the fault of the person and will look at the police reports as well. All of it will help their client to be on the safe side. The attorney will get all the details regarding the incident and will regulate the whole issue on their own. In this way, the person who was at the fault will be determined and the insurance money will be issued to the client with great ease. Another thing that will be determined in this case will be that the person who is proven to be responsible for all the damages will be marked as well. 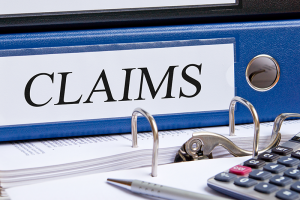 Hiring an attorney can be very beneficial for you if you want to claim insurance. As mentioned earlier, having an insurance dispute lawyers will be very helpful for you to understand your rights to claim insurance and get relieved of the confusions related to the rules and procedures. The attorneys know more about how the things should be handled and how they are handled. So, if the people hire them, they will be stress-free as they will not have to take tension of anything. The attorneys will file the claim themselves. There will be no or less involvement of the client. This will help the client in recovering faster as they will be kept away from all of the stressful procedures. Negotiating the settlement of insurance and a lot of things are to be handled by the lawyers. They file the injury lawsuit and do all the paperwork on behalf of their customers to ensure that their clients can get maximum benefits out of insurance claim. 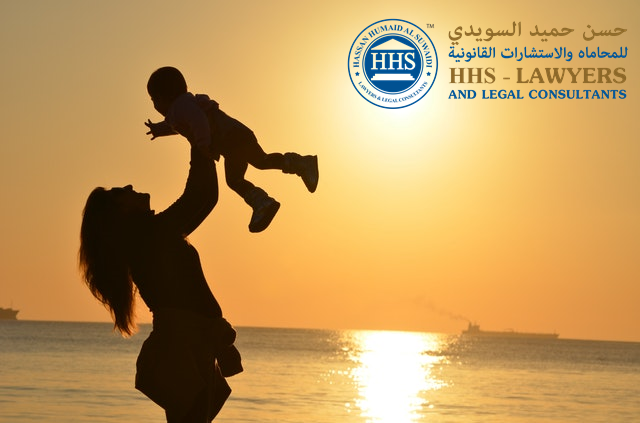 The HHS lawyers in Dubai will obtain the evidence for you. Including police reports, photographs, statements from witnesses, medical records, medical bills and other information as well. Hire the insurance claim lawyer for the personal injury claims if you need all your work getting done by them. This can certainly remove stress and worries regarding your insurance claims and focus completely on your health and recovery. 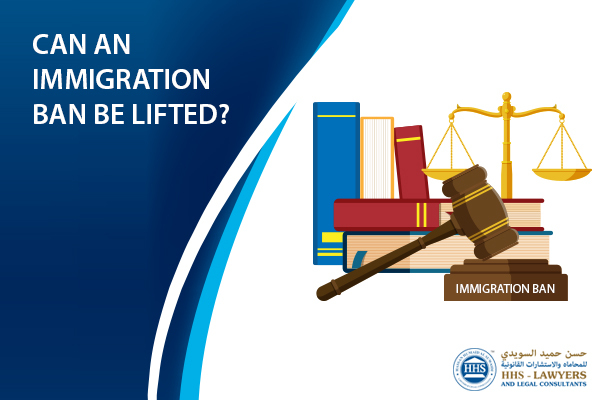 Can an Immigration Ban Be Lifted?